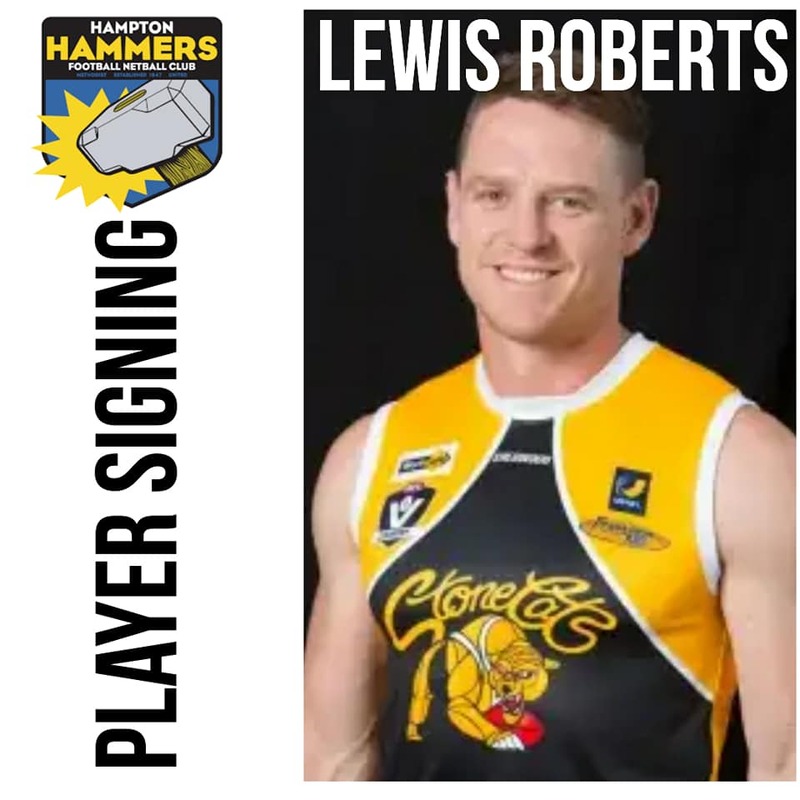 New recruits Brad Ulms & Lewis Roberts have committed to the Hammers for season 2019! They bring with them a wealth of experience to our young side and help us make sure next year we are right in the thick of it at the end of the season! 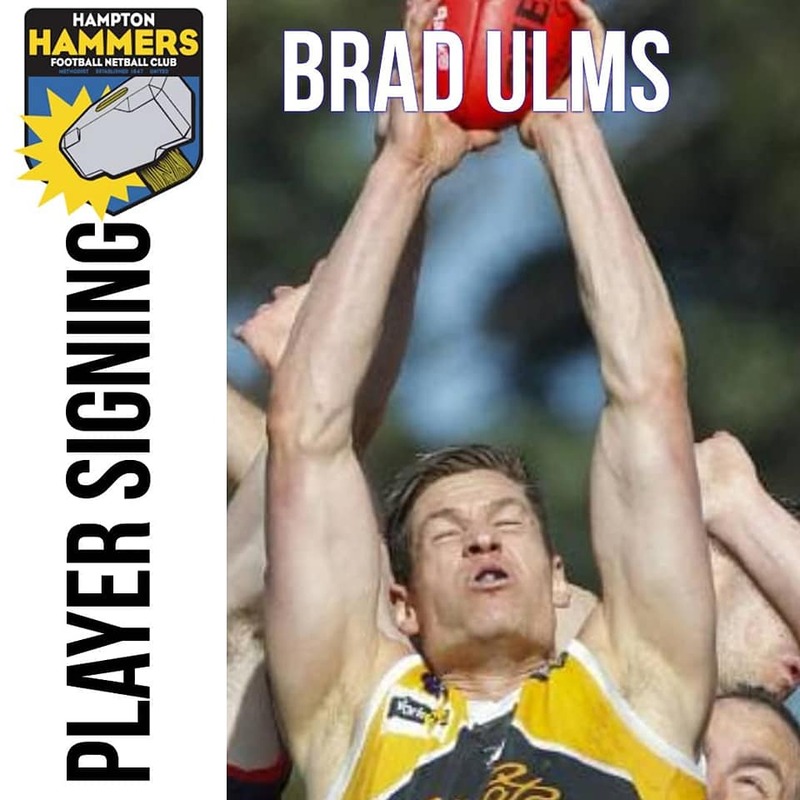 Oh and Brad is a 6’6 man mountain full forward! Welcome to the club gents!